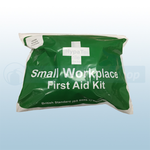 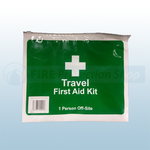 All our First Aid Kits are compliant with Health and Safety regulations, and british standards. 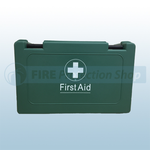 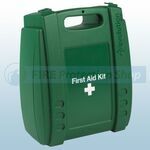 They contain evertything you are likely to need to adminster First Aid and come housed in a durable moulded case with a hinged lid. 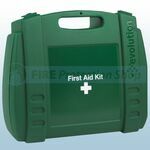 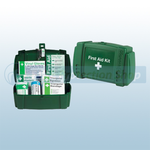 Statutory First Aid Kits are ideal for around the home, office, garage or factory.